TIRED OF USING MULTIPLE COMPLEX TOOLS? Why are you still using different platforms to do all your daily tasks? 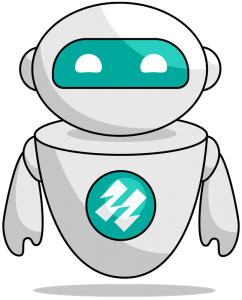 Switch to ZipperAgent, let the system work for you. We give you back time, so you can focus on converting your leads, and work smarter, not harder. We are Real Estate Professionals who are making a difference. We have been working for years in Real Estate, and we know the pain points of Agents, Brokers and all Real Estate Professionals. 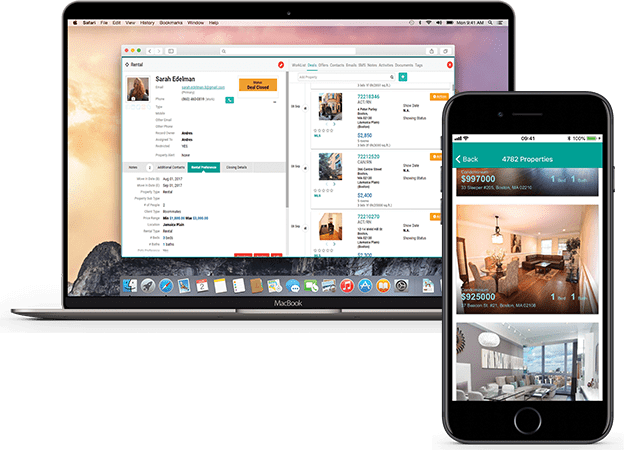 That is why we created ZipperAgent, the all-in-one Solution for Real Estate Professionals. A platform designed exclusively for Real Estate and to solve all the problems that we have encountered in our careers, and you have them on your daily basis. We know that being connected, no matter where you are is key to keep growing. That’s why our Real Estate Solution is based on the cloud. So you can always access all your data, clients and deals. No complex software, no need of updates. Just log in, and start your working day. With our proprietary technology, you will get valuable insights about your leads, helping you build rapport to close deals. Designed for Small and Big Teams and Brokerages with complex structures. 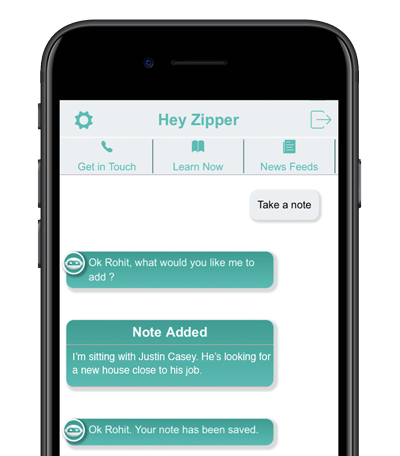 ZipperAgent is designed to work with small teams with just a few agents, and big brokerages with complex structures and thousands of agents. You will be able to create different profiles and roles, manage data by individuals, teams or offices, create advanced and customizable reports to keep track of performance, all inside the same platform. You need to be where your customers are looking for you. We use the latest technologies and techniques to offer you the best Search Engine Optimization possible. 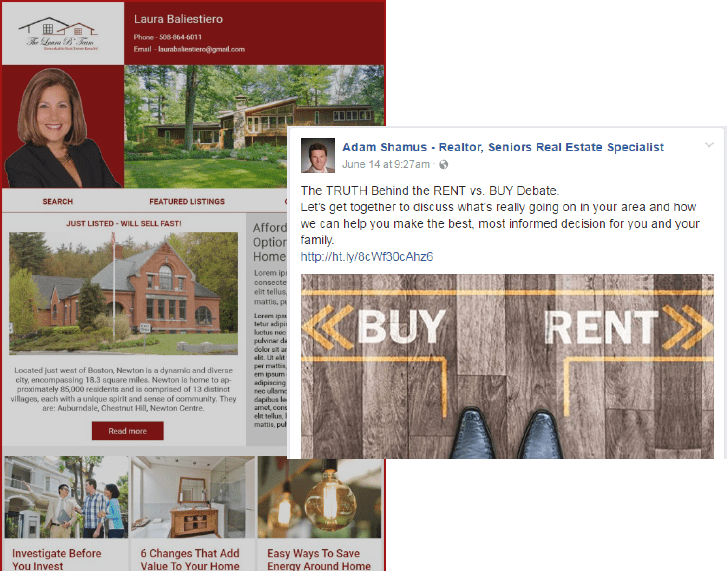 Thanks to the IDX connection, your visitors will be able to see all the properties available, favorite them and create Property Alerts, so you will know what they are looking for while giving them value and keeping them informed. Customizable Squeeze Pages, to capture every lead searching for a new home, or trying to sell their current one. 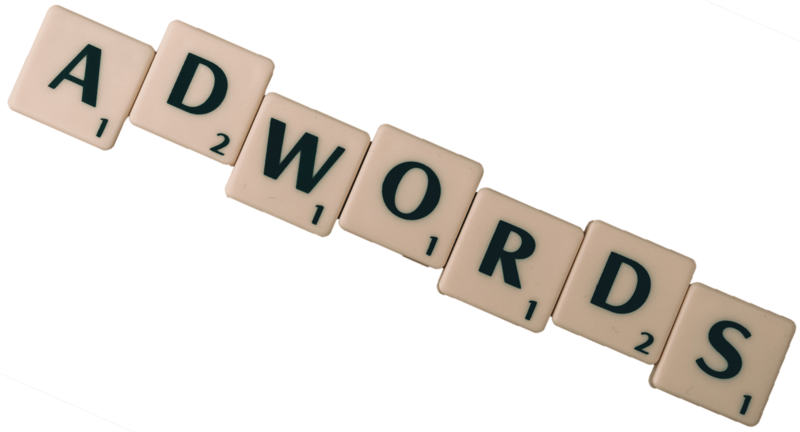 A proven link between your Google & Facebook Ads, and your website. Always with the best techniques and content. 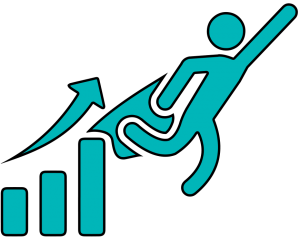 Thanks to the connection between the website and our CRM, your leads will be automatically uploaded into your CRM, with their preferences and information. Let us generate your leads, while you focus on what you do best. Selling homes! Drive new opportunities: Millions of people are looking to buy or sell Real Estate every year. We will make sure that you will be there for them. Our lead generations services will help you to drive traffic to your website. Start your Google Ads and Facebook Ads campaigns to find qualified leads. Capture leads before everyone: Our websites are designed to convert your visitors into leads. Thanks to the connection between your website and the CRM, all the new leads will be immediately available for you, with all their information, behavior and preferences. Automatic Newsletters: Use our easy drag and drop newsletter builder, track openings, and clicks, and nurture your customers. If you don’t have time, we can do it for you. Blog Content: Content is the king, that’s why all our websites are ready to host your blog. You can create the content, or speak with us, and we will take care of the rest. Social Media Maven: Do you want a presence on Facebook, Twitter or LinkedIn? Our specialized team will be in charge of creating content and posting for you. Automated Follow Up: Don’t lose your prospects but avoid the busy work. The Automated Follow Up nurtures more leads and maximize the efficiency. Automated Drip Campaigns: Thanks to the integrated tool, you can design and create drip campaigns for new buyers, sellers or all the leads. Everything under your control. Unleash the power of Artificial Intelligence. A Smart Assistant in your pocket, helping you with your daily tasks as a Realtor. You will have available the best workflows specifically designed for your market to make your life easier. All the workflows are editable and personalize, and you can create your own. Cloud storage allows documents to be shared. Only professionals granted permission can view or share the documents, keeping sensitive information secure. All your documents easily accessible in one place. Always have under control the step you are in. Avoid mistakes, know what is the next move, and make the life of your agents and customer easier.